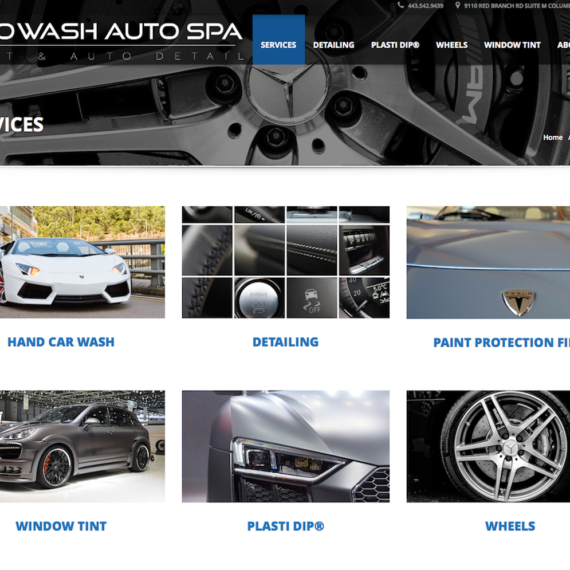 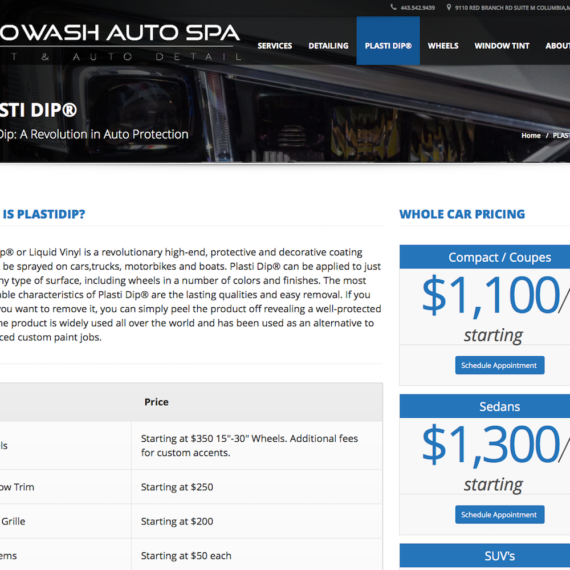 Pro Wash Auto Spa launched their new sophisticated site in April 2015. 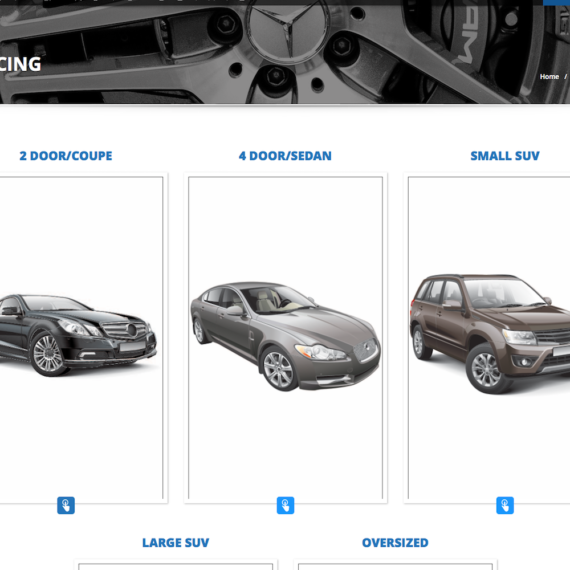 The site originally consisted of great content but needed better design direction. 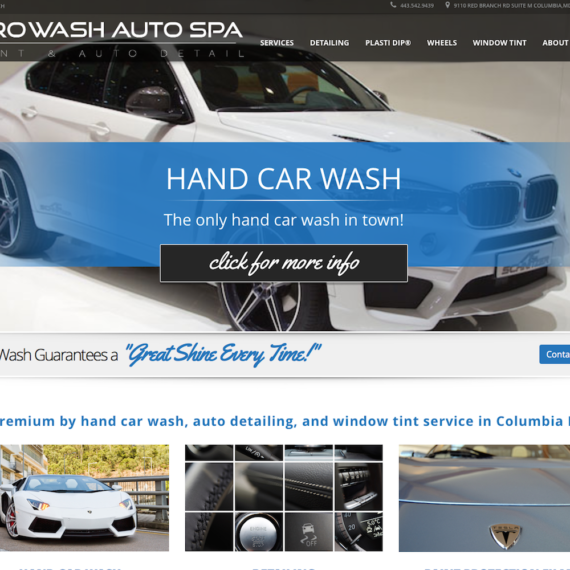 With an updated logo done by Sara Mauk, the website takes on a new sleek look.